This Post From Prime Minister Of Singapore For “Thaipusam” Is Just Heart Winning !! Check Out !! Celebrated during the full moon in the Tamil month of Thai, which is falling on 21 January this time, the Tamil community in the country and the world over are set to celebrate Lord Murugan’s Thaipusam festival. Devotees pray for Lord Murugan’s, considered the son of Lord Shiva, forgiveness and for good health, peace in their lives. 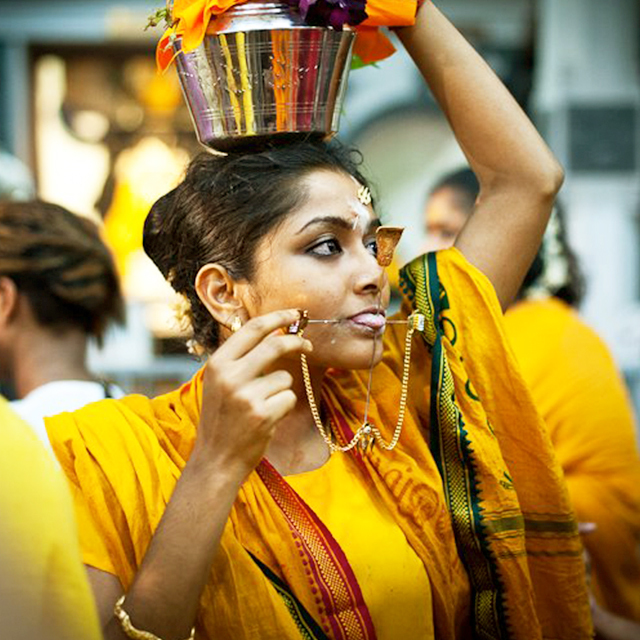 As far as the story goes, Thaipusam is the day when the world was born. Lord Murugan was denoted as Tamil Kadavul at the time when the world was born. Saint Ramalinga Swamigal, also know as Vallalar, was also born in the Thai month when the punarpusam star is at its highest, so the people around Vadalur also celebrate this Thaipusam day as Vallalar day. Kavadi Attam is the main ritual in the festival, wherein the devotees carry a Kavadi (a structure made from bamboo and lavishly decorated) on their shoulders which denotes carrying a physical burden to relieve them of their mental burdens. As part of the rituals during the festival, devotees pierce their skins, tongue and cheeks while they join the procession. 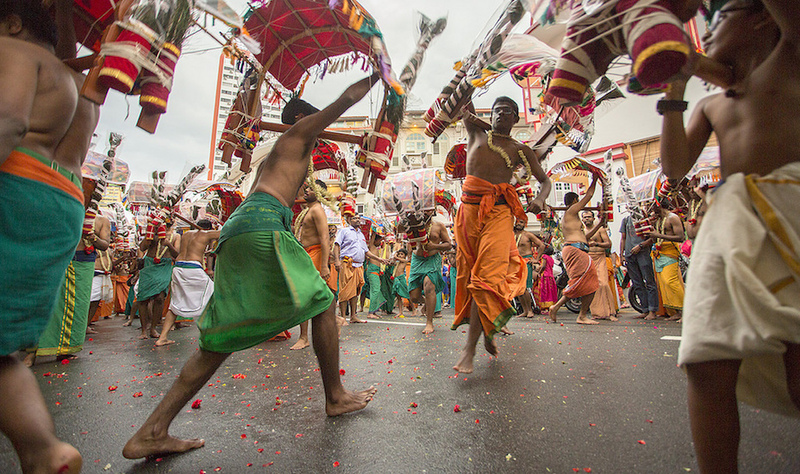 Some devotees walk over burning coals carrying a Kavadi on their shoulders while some devotees carry a pal kudam (milk pots), and flower offerings along the way. Devotees dressed in orange and yellow are expected to throng Tamil Nadu Murugan temples in a huge procession. The Arupadai Veedugal – the six main temples of Lord Murugan – will offer special pooja during the festival. Other than Tamil Nadu, Singapore and Malaysian Murugan temples too are celebrating Thaipusam today. At the 223-years-old Sri Subramaniar temple in Batu Caves, Malaysia, lakhs of Hindu devotees and tourists will make a visit today, after the renovation of the temple and the vibrant new look and colourful 272-steps pathway that leads to the temple. Now to our surprise the Prime Minister of Singapore has addressed the festival in his official social media accounts which is winning hearts of Tamil people. His tweet in Facebook read as “Today is Thaipusam. During this 2-day festival of thanksgiving, devotees carry milk pots and kavadis in procession to seek blessings and express gratitude. Thank you PM sir! Wishing you too! Thank you for your greetings on this auspicious day!! Good morning, Sir!! What do you think on this comment your views below !! Previous article“Three Legends, One Photo” Said Aus Open’s Twitter Account !! Fans Extremely Trolling Anushka !! Next articleDid Thaman Just Announced About The Sequel Of Boys ?? Check How Siddharth Reacted ! !